GoPro announced Wednesday that it was cutting 270 jobs to reduce its operating expenses and achieve profitability. It was the second time in three months that the camera maker announced layoffs. The affected positions included full-time jobs and openings. The camera maker had 1,552 employees as of December 2016 according to its website. GoPro shares jumped by as much as 12% in after-hours trading following the news. In a statement, the company said it estimated restructuring charges of up to $10 million, mostly related to severance costs. The layoffs would keep the company on track to achieve profitability this year, CEO Nicholas Woodman said. "Today we are updating revenue guidance for the first quarter of 2017," the statement said. "We now expect to deliver revenue in the upper end of our guidance range of between $190 million and $210 million." The company launched the Karma drone last September amid weak demand for its more popular action cameras, and then recalled about 2,500 units after some lost power mid-flight. 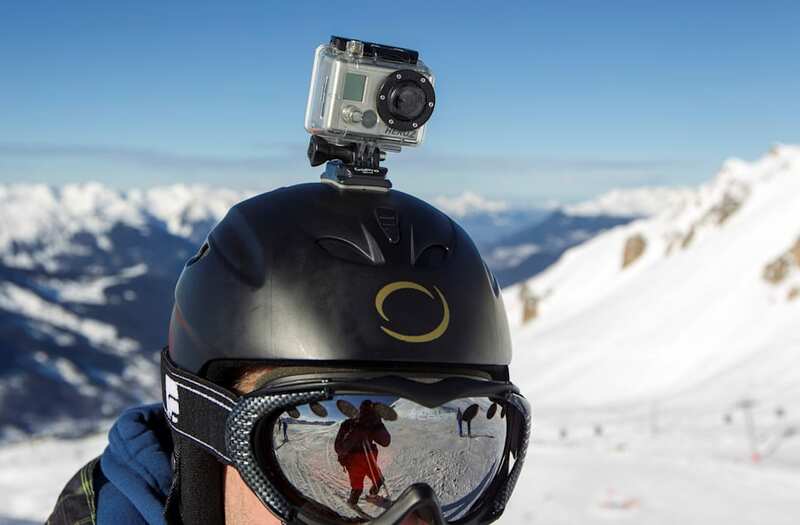 Even after new product launches, competition from other devices challenged GoPro's ability to grow sales.